Richmond commercial land grading services are a vital element of most any type of construction project. This is true with a vast majority of structures and various other projects that are required from a large number of home and business owners throughout the Richmond area and surrounding cities. From land development of commercial properties to site work construction on projects, professional land clearing experts of well-known excavating contracting companies have the skill and expertise to handle this and everything in between. 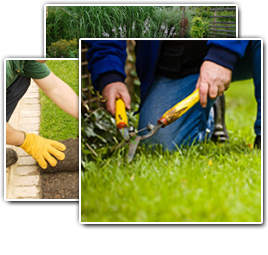 If you're looking for a professional Richmond commercial land grading contractor, then please call us today at 804-464-8456 or complete our online request form.